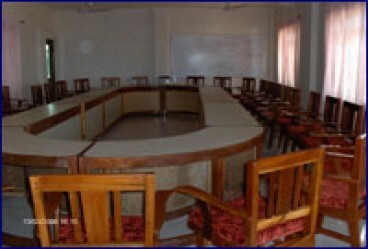 The Kanya Peace Conference Centre (KPCC) of Peace Trust in Kanyakumari offers excellent facilities for conferences, meetings, seminars and for enjoying holidays. The KPC Center is located at the highest point in Kanyakumari; it is the tallest building in Kanyakumari from where you can view the three seas and the western and eastern ghats. The Center has an auditorium, which can accommodate 500 people, a mini conference hall for about 100 people, seminar rooms and living accommodation with A.C., Delux and Ordinary Rooms at different ranges. 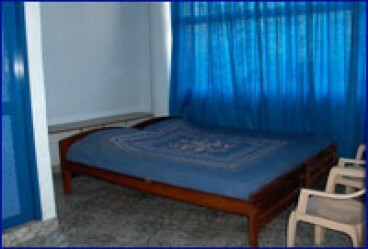 The center has also dormitory accommodation for bus parties and school children. Special consideration is given for educational institutions – schools and colleges. 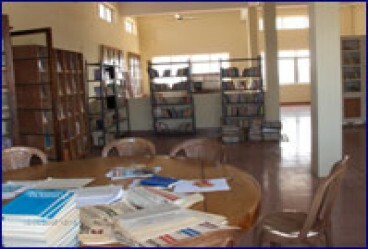 It has also an excellent inter-faith library and inter-faith meditation Hall. Copyright © CIRSJA 2019. All rights reserved.